Oh #citrine ! We you! Your #beautiful #golden #light fills our hearts with #joy ! You bring #prosperity and #abundance into our lives and warm us wth your #glow . 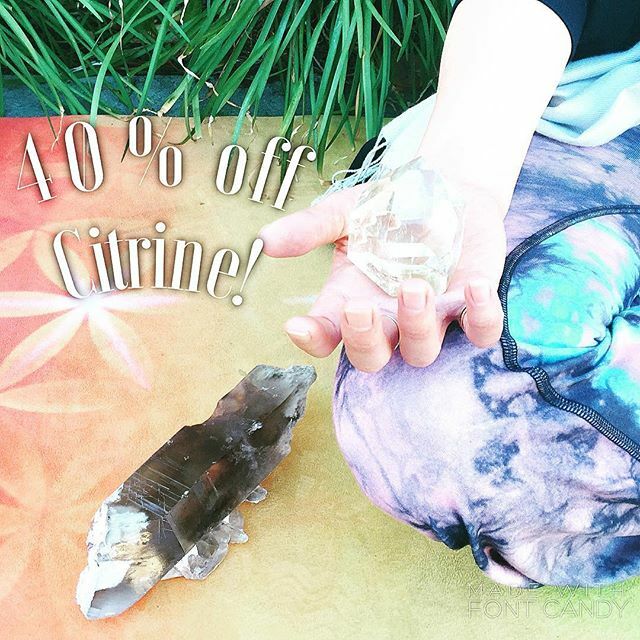 We have #natural and #polished citrine available at 40% off today and tomorrow ! All other crystals 30% off! Kindly note, no holds during sale, exclusions apply.